Let’s make sure you are always at the top of your game and the high of your adventures! 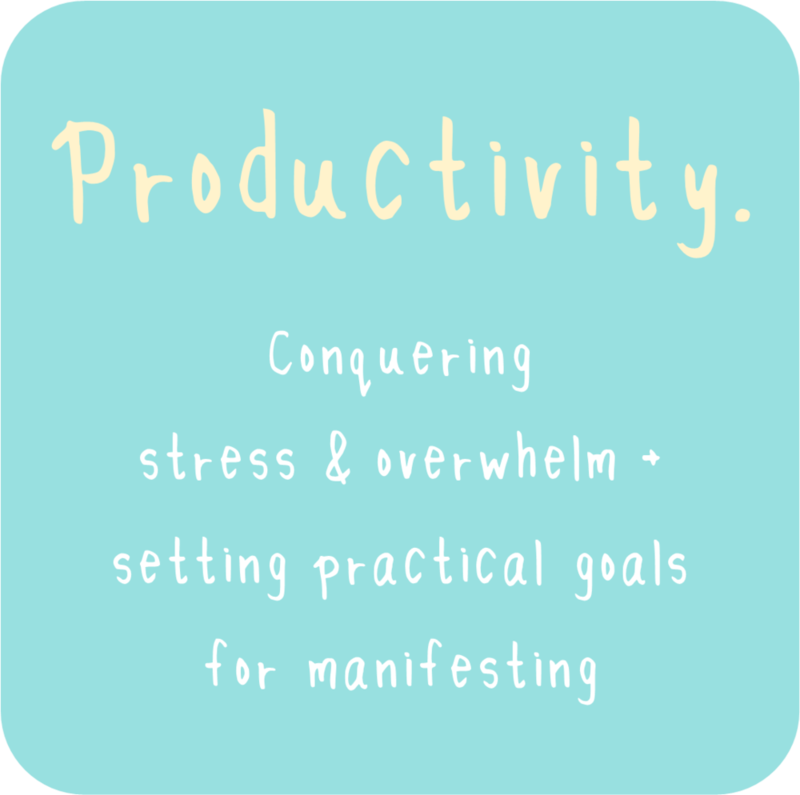 Being a workaholic - I mean, a practical and high-achieving first worlder, it’s super easy to get stressed out and overwhelmed. 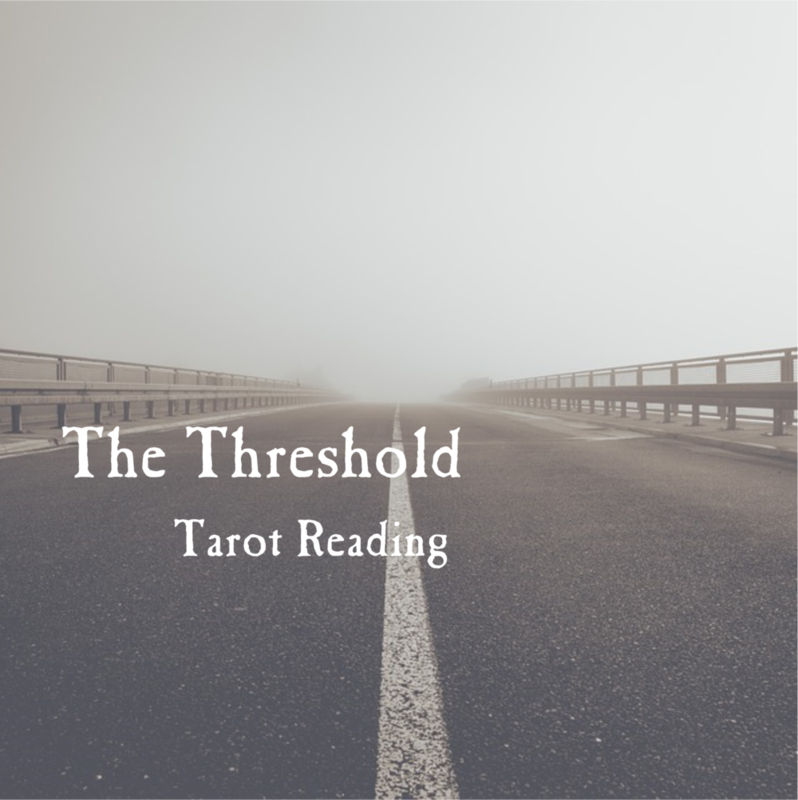 Here are some tarot readings to help you get back into your zone!